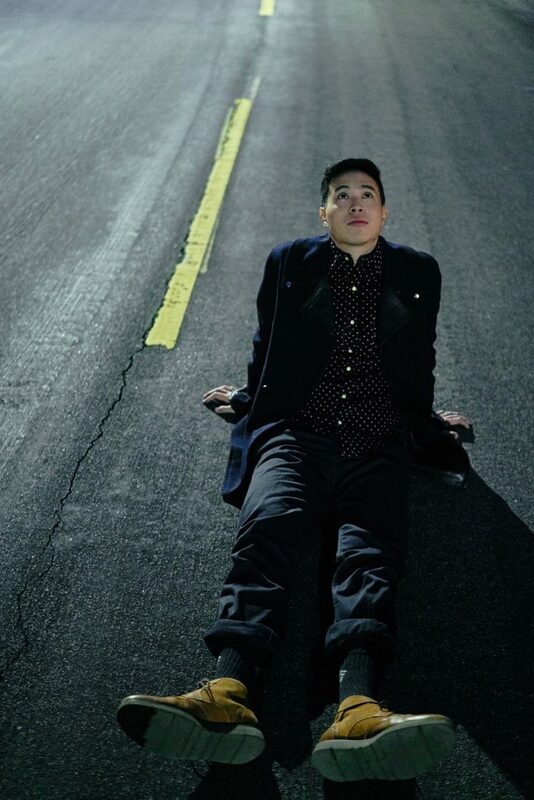 You don’t find someone every day who loves acting as much as Hayden Szeto does. “I just wanted to break out of that,” he shares. “I remember watching high school plays and being like, ‘Man, I want to be like them.’” As a ninth grader, Szeto admired the drama kids’ confidence and their ability to make people feel something. It’s been a winding journey from there to the big screen, most recently opposite Hailee Steinfeld in the much-praised coming-of-age flick Edge of Seventeen. But Szeto discovered that his passion remained in acting and, with the support of his artistic family, he moved to Los Angeles to study at the New York Film Academy. That perspective helped Szeto with his character Erwin, the nice guy who gets the girl in Edge of Seventeen—oh, and he happens to be Asian. The potential for buzz stemmed from the fact that Erwin is a well-rounded character—a rare and distinct standout from the one-dimensional sidekicks that Asian actors are typically tasked to represent in Hollywood. Despite the enormity of this singular role, Szeto’s wishes are for something much larger. “Hopefully one day, my kids, your kids, the next generation of Asian Americans, we don’t have to talk about us being represented so much because we’re just going to become a norm,” he says. For now, he recognizes that Asian American stories “haven’t been told properly”—and that the situation needs to change. To do that, Szeto believes he, and any other actor of color, needs to put in the work first. “We’re up against a flawed system, but we’re not going to change it unless we do something—and people are doing it right now,” Szeto says, praising prominent Asian American actors like Into the Badlands’ Daniel Wu and Fresh Off the Boat’s Randall Park and Constance Wu. And the best outcome of all that hard work? “One day, we sit down and we don’t need to talk about what I look like and we can just talk about the work and the stories we’re telling,” Szeto says. Location courtesy of: Austin Jose, Carina Aguila & DeimMy D.